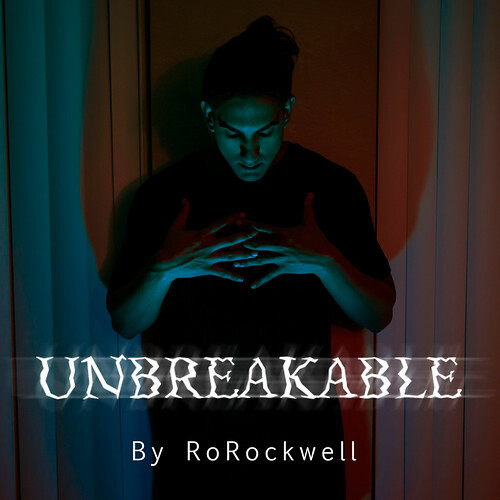 Behind the mic for nearly a decade, Hollywood resident Ro Rockwell teams with producer Blame Ronnie on his latest release “Unbreakable”. This entry was posted in Hip Hop, RB and tagged Blame Ronnie, California, Ro Rockwell. Bookmark the permalink. ← Track: Mons Vi — American C.R.E.A.M.